• 1722 sqft , 2 bath , 2 bdrm single story – FOR SALE 150000 USD . MUST SELL! Exciting new EXCLUSIVE listing at a buyer’s market FIRESALE price, located in the center of Jaco, Costa Rica. 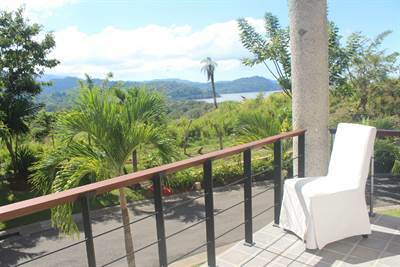 This 5th floor CORNER UNIT condo is a fantastic opportunity to pick up a condo that can appreciate in value, be rented out easily, and/or enjoyed to the fullest by new owners wanting to live in beautiful Costa Rica. Whether it’s happy hour, morning coffee time or stargazing, you and your guests will love the huge balcony, perfect for soaking in that tropical splendor! This condo, built in 2007, boasts a large living room, kitchen and dining area, with expansive views of the jungle- covered mountains and beautiful swimming pool common areas. You’ll love the ocean breeze from high above it all. 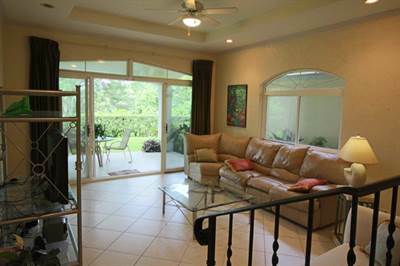 Condo features 2 large bedrooms with lovely vistas and is totally furnished with beds and closets. Master bathroom has a huge bathtub and kitchen has all modern amenities. Pool and common areas are massive, with play area for kids and plenty of beach chairs and deck area as well. Walk to downtown and beach in mere minutes. 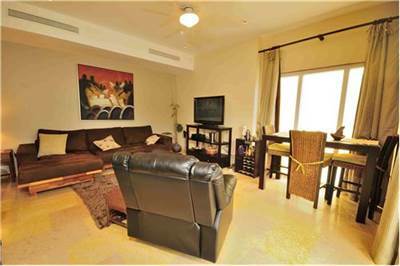 Monthly Condo Fee is only $226 USD per month, one of the lowest anywhere. This includes your water, 24 hour security, and maintenance on all common areas. 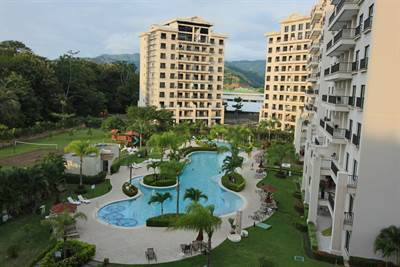 Call or write for more information on this FIRESALE CONDO, in Jaco, Costa Rica! 8F Los Sueños Resort La Colina Residence, BEST VALUE! in Jaco, Jaco is Sold! in Jaco, Jaco The single story at 8F Los Sueños Resort La Colina Residence, BEST VALUE! has been sold. Posted on September 12, 2017 Author Jaco Area PropertiesLeave a comment on 8F Los Sueños Resort La Colina Residence, BEST VALUE! in Jaco, Jaco is Sold! Nativa, Spectacular Views 2 BDRM Condo in Tarcoles, Garabito is Sold! 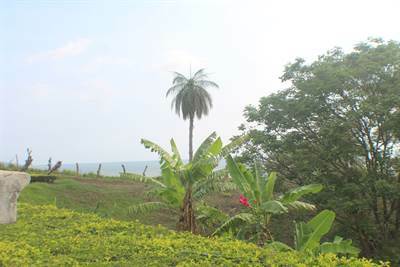 in Tarcoles, Garabito The single story at Nativa, Spectacular Views 2 BDRM Condo has been sold. Posted on September 12, 2017 Author Jaco Area PropertiesLeave a comment on Nativa, Spectacular Views 2 BDRM Condo in Tarcoles, Garabito is Sold! 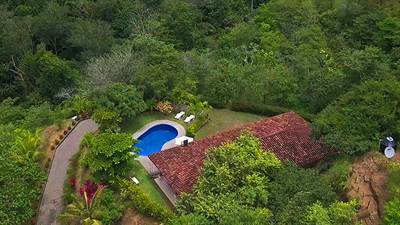 Well-maintained fully equipped home on 1.2 acres with spectacular views and private pool, nestled into Costa Rica’s beautiful natural surroundings, hilltop location, private with secluded feel, yet close to town and secure. The beach at Playa Hermosa is under a 10 minute drive. There are ocean views as well as nearby waterfalls and rivers, colorful tropical macaws fly their daily routes right here and white face monkeys as well as Toucans are visitors. Property has high ceilings as well as granite counter tops and is fully equipped with 2 modern bathrooms and 3 spacious bedrooms with A/C. as well as private swimming pool. Property is ideally situated on 1.2 acres / 5080 sq. mts of land and with it’s own hill with a hiking trail at the back.